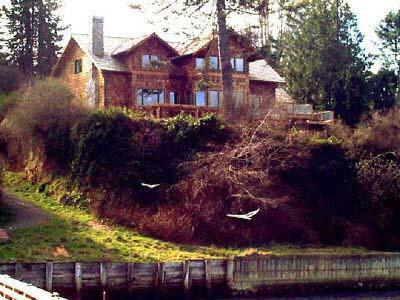 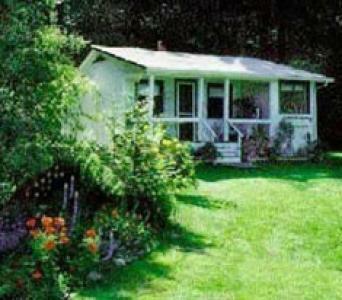 Nestled among the talls trees, it's Redwood Retreat Cottage on Whidbey ! 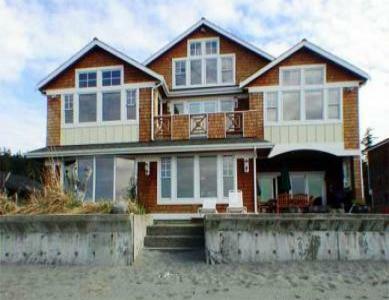 Westside view home sleeps 10! 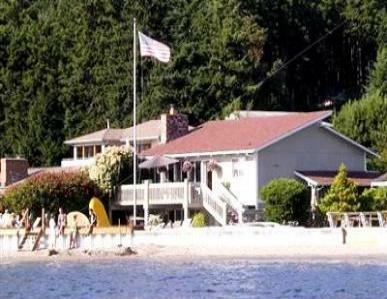 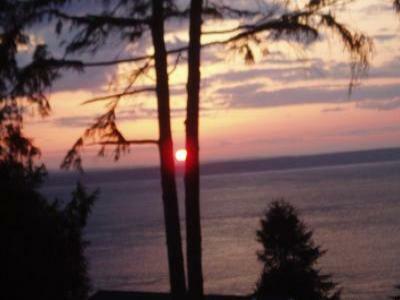 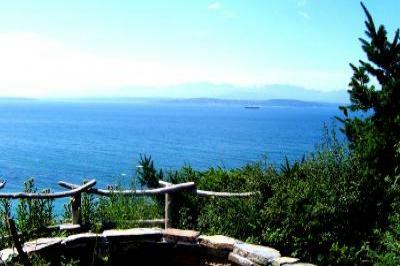 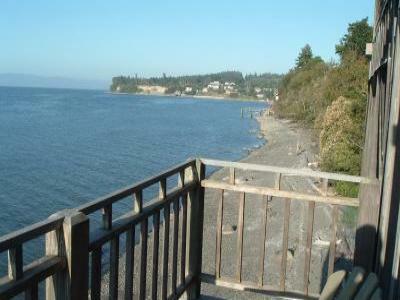 Beautiful Waterfront House on Whidbey Island Best! 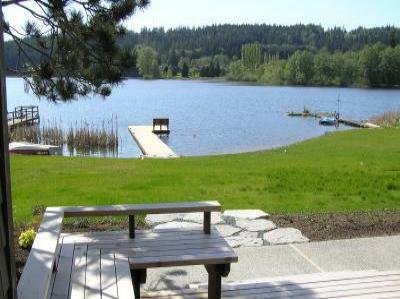 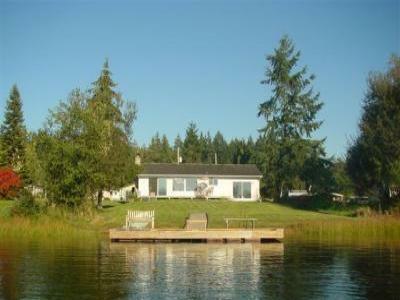 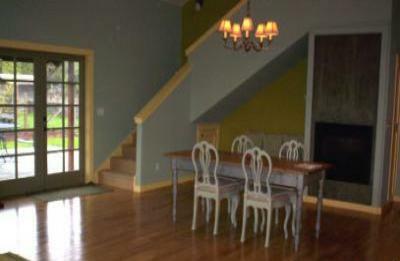 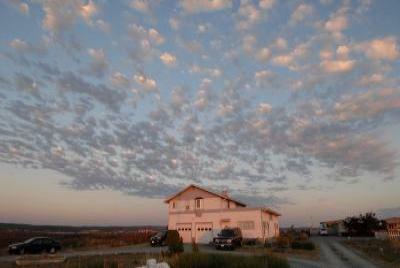 Spend your next vacation in a beautiful waterfront house, located on Deer Lake! 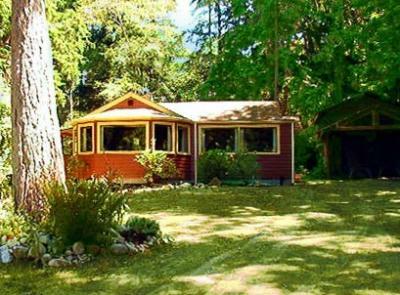 This is a one-of-a-kind getaway with two trees that anchor the open floor plan. 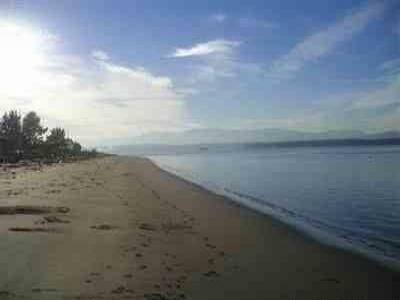 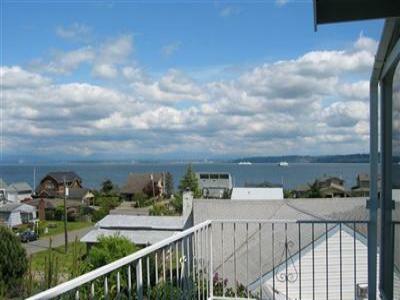 2 bedroom plus den with fabulous mountain and ocean view, steps from beach.